Counter Strike: Global Offensive Best Deal – Now Available on XBOX Live Marketplace! 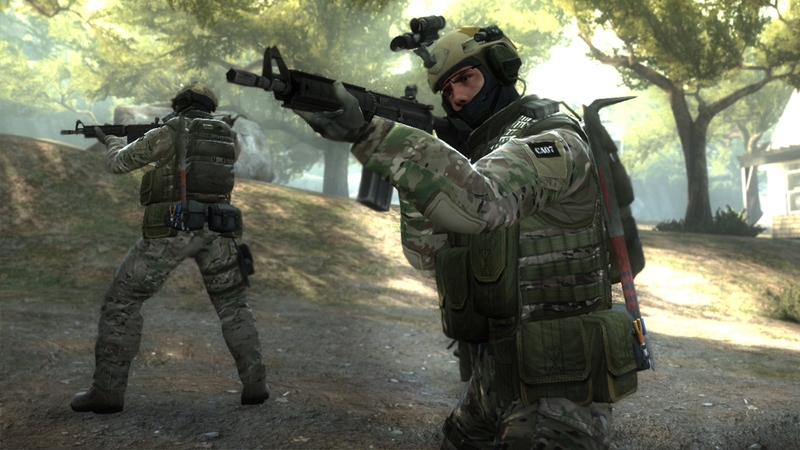 Keeping one of the best PC title away from console gamers, Valve has finally decided to unleash the new version of one of the blockbuster First Person Shooter (FPS) called Counter Strike: Global Offensive after big long 13 years. 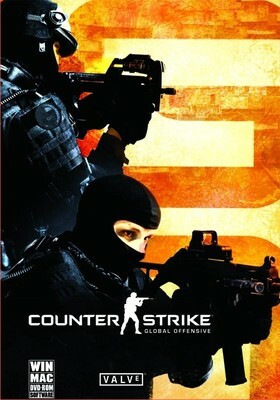 The game went live for Sell for PC gamers on 21st august on major online store including Flipkart at th attractive price tag of around Rs.699, console gamers were waiting for the retail disc of Counter Strike: Global Offensive & curious about pricing. I was expecting the Counter Strike: Global Offensive to be priced at more than Rs.2000 ($35), as console games are in general fairly expensive & especially for major gaming consoles like Xbox 360 & Playstation 3. The wait was finally over as Counter Strike: Global Offensive, was finally made live on Xbox Live Marketplace, surprisingly as an arcade title. The deal is best out there and one of the cheapest even if they launch retail disc in week or two. Right now the game is selling at 1200 MSP, i.e. around Rs.850 for those who are using credit cards on XBL. And well, prepaid MSP buyers have to pay as good as Rs.1300 to purchase equivalent Microsoft points. Now this is really going to be blockbuster again for supremely cheap prize point compared to other top FPS game available today. 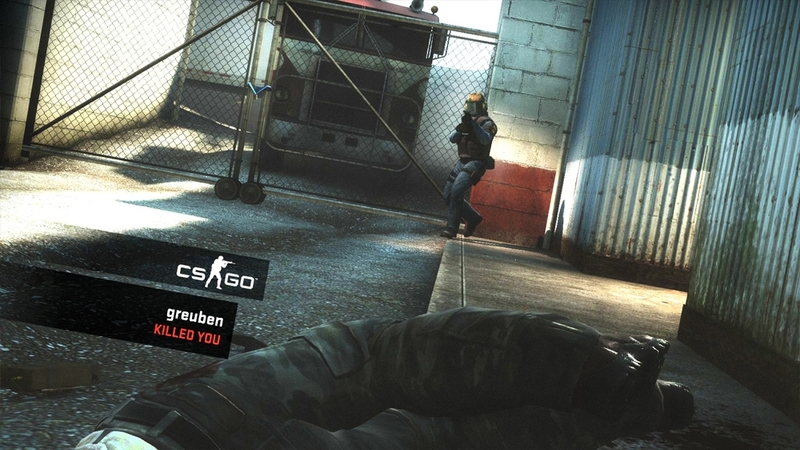 Counter Strike is expected to have amazing graphic improvements as it was already best on the gameplay front. I will get back with full review of Counter Strike Global Offensive very soon, as currently we are testing the game at its finest. Stay connected on Facebook for quick updates. Best Pricing For PC Gamers : Buy Now! Evernote Announces Evernote Business - Consumer Service For SMBs!